We've got threads for catsuit pics, funny pics, big-breast pics, wallpapers...but sometimes I run across pics that don't fit any of those categories. They may be pics of good-looking anime girls, neat maps, sleek aircraft, or whatever. Since there is no real "matching" thread/topic for things like that, let's create a catch-all for pics that you find "neat" that doesn't fit one of the other categories. I'll kick it off with a panoramic map of Mars. There is a larger, higher-res version available here if you want it. 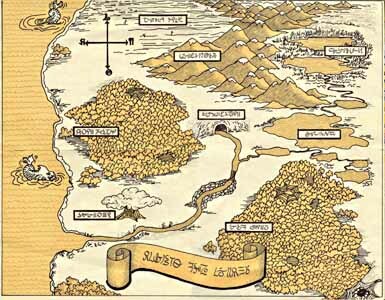 A map of the world. (Not like everyone doesn't already have one of those, right? ) A larger version can be had here. 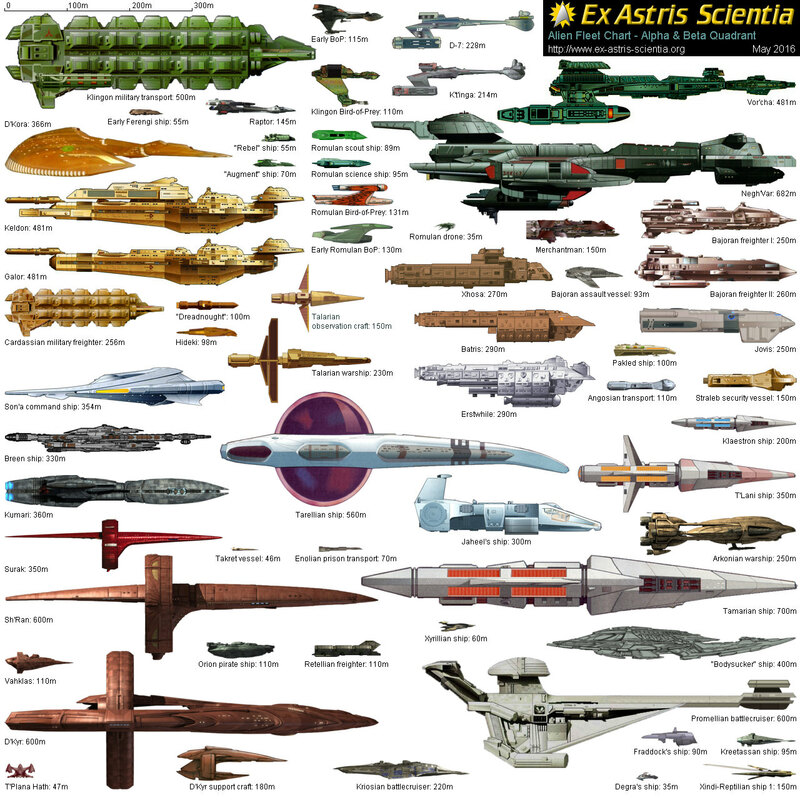 Here's a chart that compares the relative sizes of ships and such from various SF series and movies. A map of medieval Nottinghamshire. Larger version here. Map of London. No idea of the time frame on this one, though it looks like an oldie. Larger version. You must spread some Reputation around before giving it to Dr. Anomaly again. I got him for ya'. Star Trek starship size comparison chart. Thanks for the contributions, folks...here's hoping this is a long-lived and interesting thread! All I got was disabled hotlinks. Quote, pull out the link, go directly there, and then hit 'Refresh' if need be. Odd... I can still see them. This is a repost of the charts I... borrowed... from someone else's bandwidth. Hee, I forget about that sometimes when I get excited. And the "Alien Vessels" chart. I'm looking forward to it, yamamura! 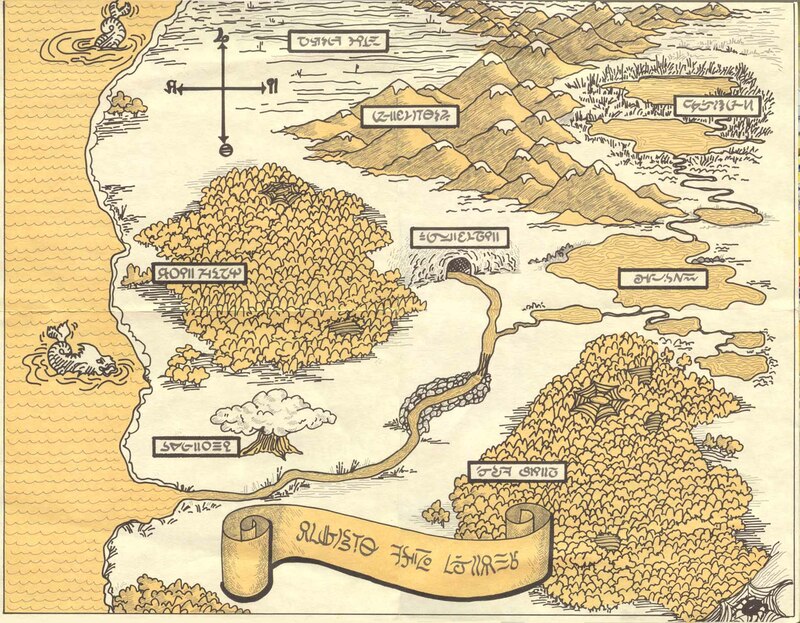 Not a map, but cool. Okay, here are two. One is a pencil sketch I used for inspiration while working on Monster Island. The second is a city scape of San Francisco in the 30's.